Parents, doctors, and pediatricians look for signs of autism as early as 6 months old. Has your toddler stopped talking? Does your four-year-old not know how to interact with others? Do they have difficulty expressing or responding to emotions? Autism Spectrum Disorder (ASD) is just that—a spectrum. Today, 1 in 68 children are diagnosed with ASD. No matter where a child falls on the spectrum, the current mantra is educate, educate, educate. The earlier autism is diagnosed, the sooner they and their parents can begin learning how to live in a society that can feel overwhelming. But what about the adults? What about those who had autism before there was autism—the kids of the 60s, 70s, and 80s? How have they fared? And what programs are out there for adults with ASD? April is National Autism Awareness month. Couple that with International Health Day on April 7th (courtesy of WHO), and it is the perfect time to talk about the benefits of ASD programs. In 20th century America, autism was unheard of in the community. Doctors who studied or could diagnose autism were few, and with limited resources. Children were often misdiagnosed, mistreated, or blamed for unruly behavior by doctors, teachers, and fellow children. The first autism case wasn’t officially diagnosed until the 1970s. After that, potential cases had to match certain symptoms, thus missing a majority of the spectrum. Today, those kids have grown. Some are success stories, having found the resources they need now that autism is widely recognized. However, ASD adults and their parents wish that today’s resources were possible decades earlier. Early support can have positive, lasting effects into adulthood. 21st century adults with ASD are the first backed by education. Autism diagnoses skyrocketed in the 1990s, resulting in more and better programs. In Minnesota, there are many resources for autistic adults seeking support. Autism Speaks has a Minnesota chapter, and there are local programs like the Autism Society of Minnesota and the Minnesota Autism Center. All of these groups offer resources and support for both children and adults, including daytime care, in-home support, education classes, therapy, and endless connections to further resources. There may not be a cure for autism, but today’s ASD individuals face the world far healthier—physically, emotionally, and mentally—thanks to programs like these. At Sojourn, we enjoy serving and spending time with our Sojourners with ASD. We are always learning more about autism and exploring new ways to make great days for our many friends on the spectrum. 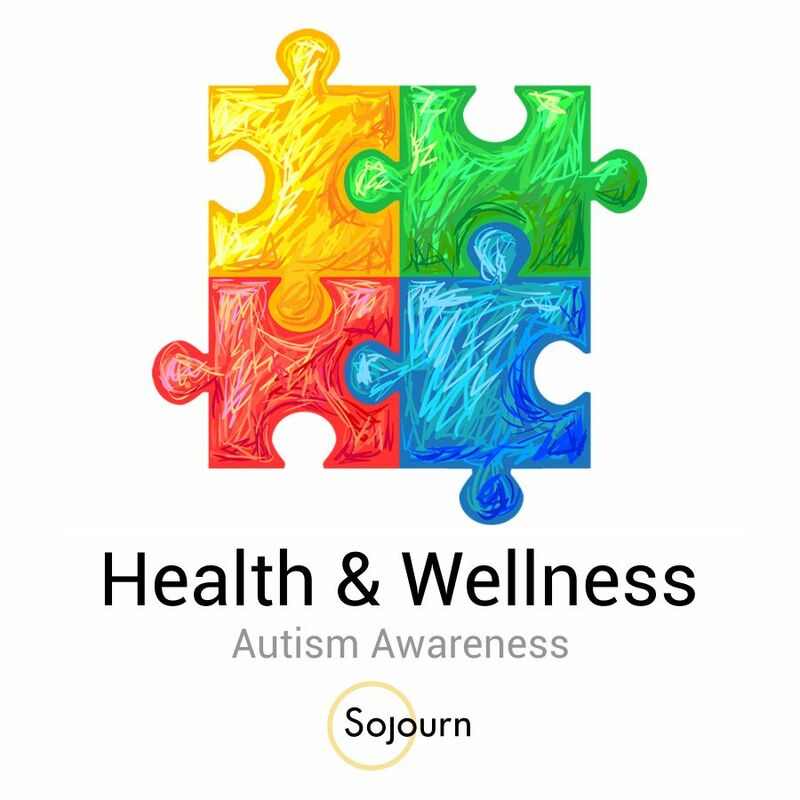 If you would like to learn more about Autism Spectrum Disorder, its programs, and the stories of children and adults that have ASD, click on any of the links below.